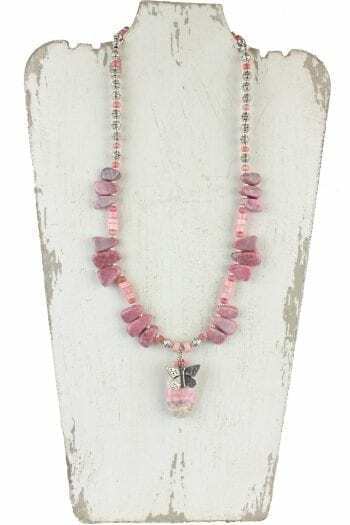 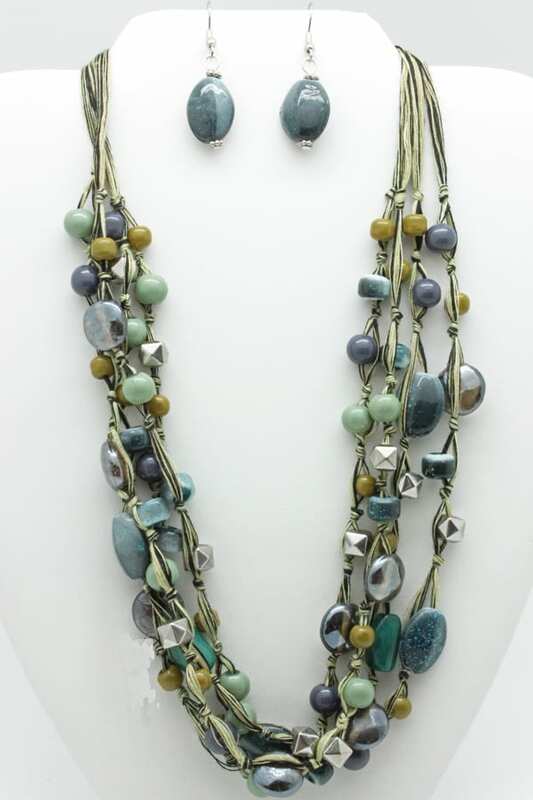 This sassy little multi layer necklace is simply stunning. 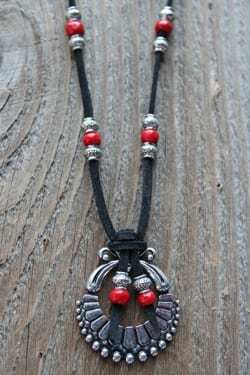 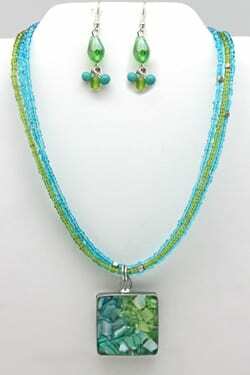 ?With a mixture of beads, glass, and metals it can go with just about anything. 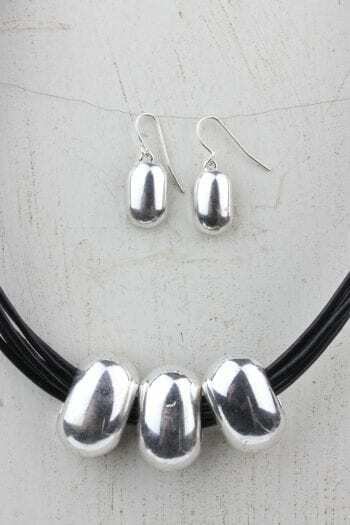 ?With this set also comes a pair of earring and measures 18-21″ in length.